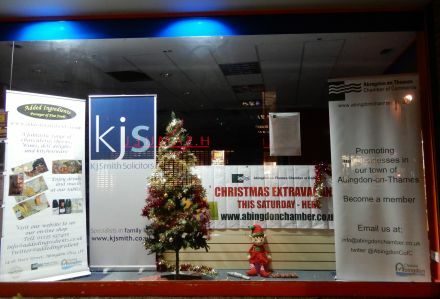 The Christmas Extravaganza will be in Abingdon town centre on Saturday December 1st and can be seen advertised around town. 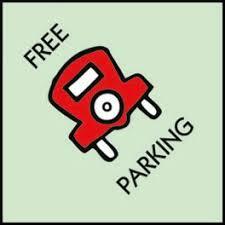 There will be Free Parking in civic car parks. 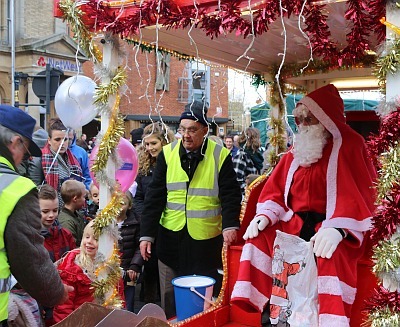 Father Christmas will park his sleigh on the Market Place after the parade. No Iain – Beer Festival is next weekend, Friday 7 and Saturday 8th (6-11pm each day)! Enormous congratulations to Paul, Petra and their team for another successful event. I wonder how many people realise that this is run by volunteers? Yes, they get sponsorship and grants but they have to work for those, and all the hard graft on the day – and for months beforehand – is done by volunteers. They were out there setting up in the dark – and pouring rain – this morning and are probably still clearing up now. Well done all and have a break for a day or two before you get to work on next year’s event. A good event and as ever brilliant fireworks. Thank you! It was an amazing day. Great to see the shops heaving, a real buzz in the town. 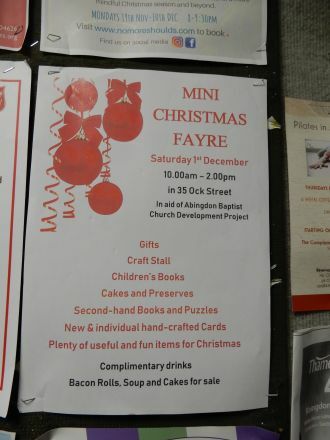 A great programme of entertainment, with a real Christmassy feel. 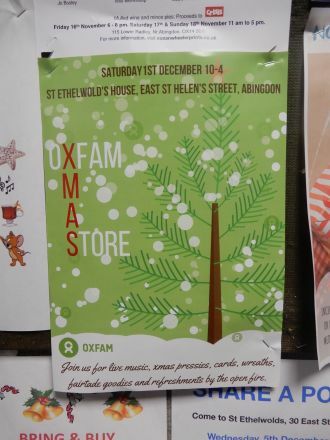 And as a stallholder we raised loads of money for Sobell and Helen & Douglas house Hospices. Well done to the organizers for all your hard work.